Omar Moreira has 2 years of experience in the mental health field. 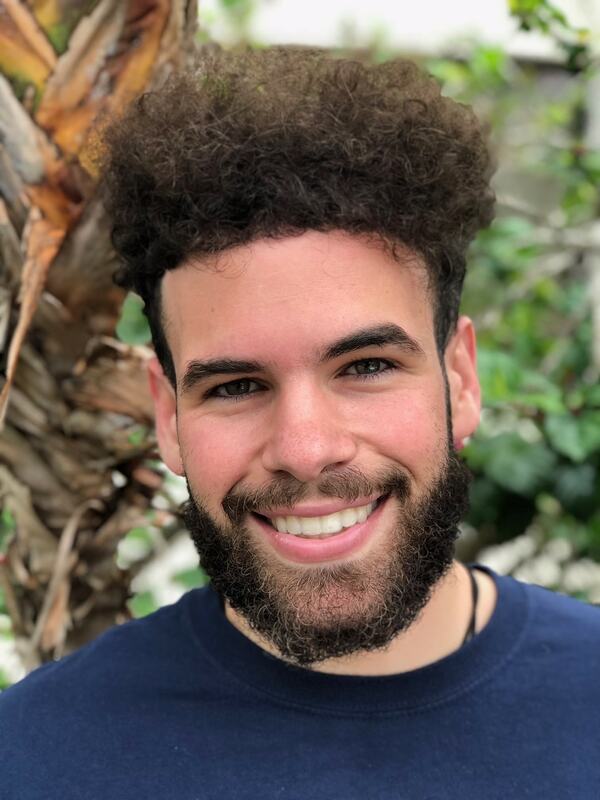 He earned a Bachelor’s degree in Psychology from Florida Atlantic University in 2017, with most of his field work focused on schizophrenia & Depression. Omar also has 2 years of cognitive testing experience at Segal Trials in which he has administered many cognitive scales & assessments. He has experience in both inpatient and outpatient populations and has worked with volunteers of all ages. He has participated in clinical trials at Jackson memorial hospital looking at hippocampus size in relation to development of PTSD symptoms. Omar has extensive training conducting psychological interviews and gathering pertinent information for completing medical and psychiatric histories. He is responsible for prescreening potential volunteers for all indications for both inpatient and outpatient trials here at Segal Trials. These efforts, in addition to his involvement in community outreach, help to recruit appropriate patient populations for our enrolling studies.